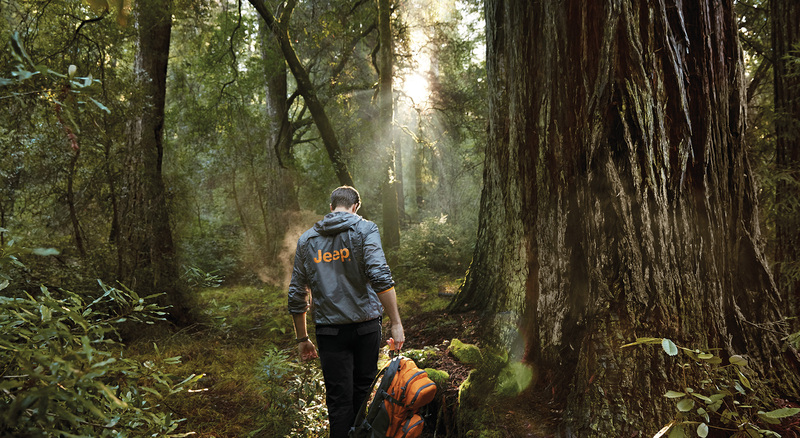 Passion, freedom, and a spirit of adventure have always been the core values of the Jeep brand: from their vehicles to their merchandising, from their sponsors to their events, Jeep represents a dynamic and authentic brand dedicated to people who love an active life and the feeling of freedom. 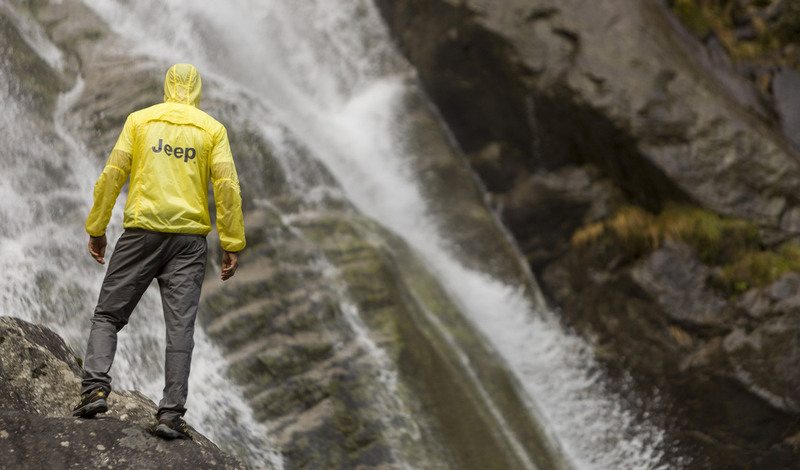 Jeep clothing also reflects this philosophy owing to its superior quality, innovative fabrics and because it is exceptionally hard-wearing. 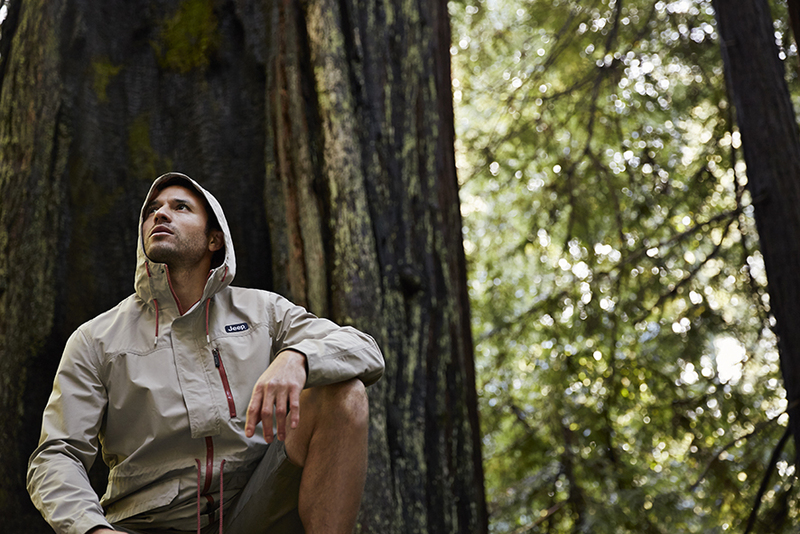 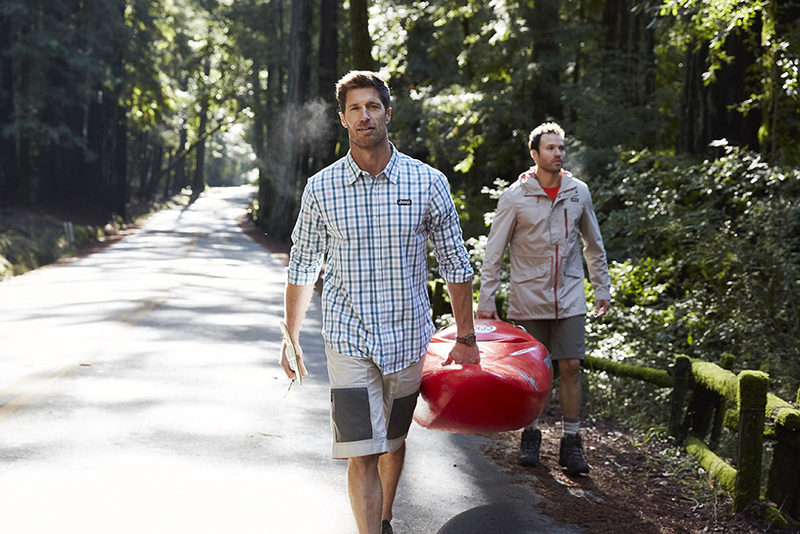 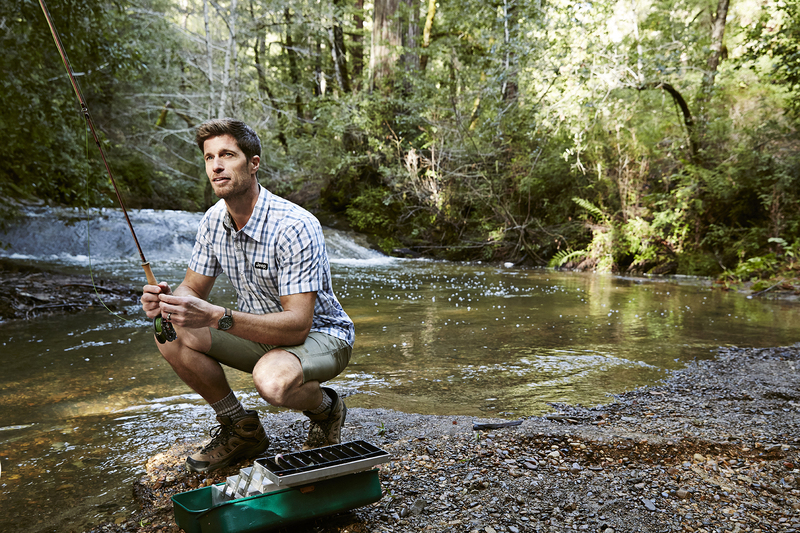 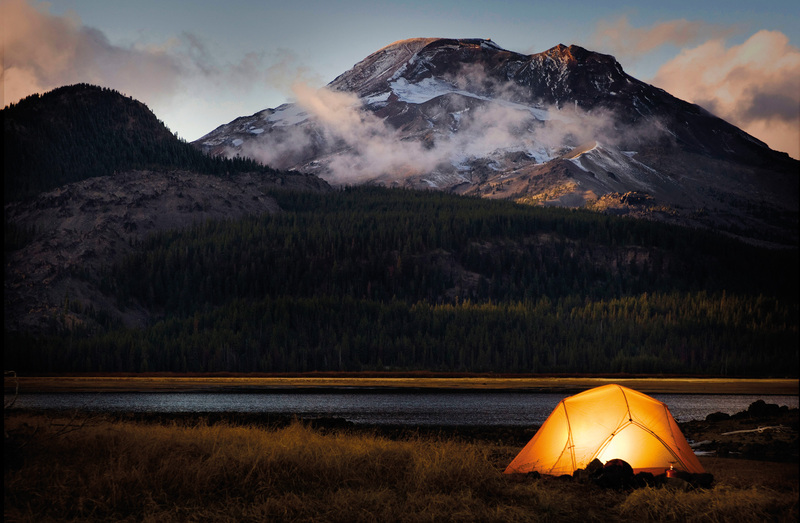 Strong, versatile and unique in style, Jeep clothing is ideal for those who love outdoor living and are not afraid of even the most extreme conditions. 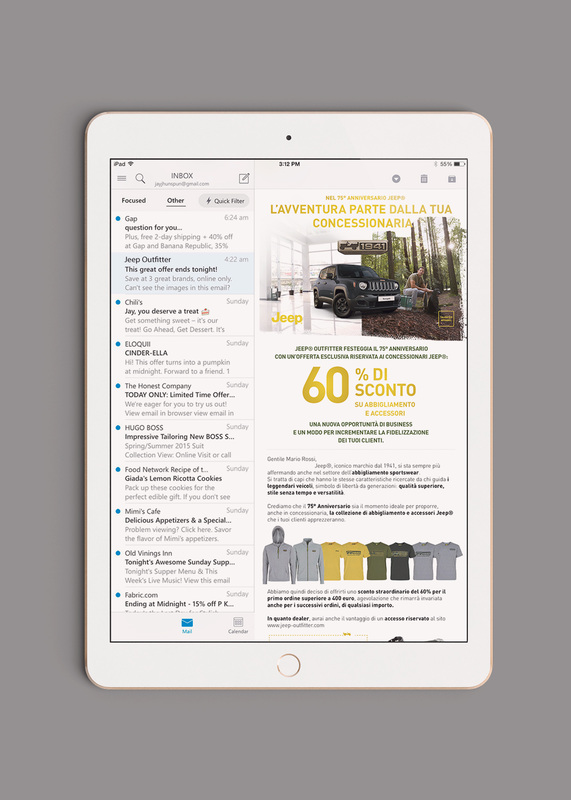 We have developed an email marketing campaign to celebrate the brand’s 75th anniversary, with the aim of promoting Jeep Outfitter to store owners, thus increasing the number of buyers and subscriptions to our newsletter. 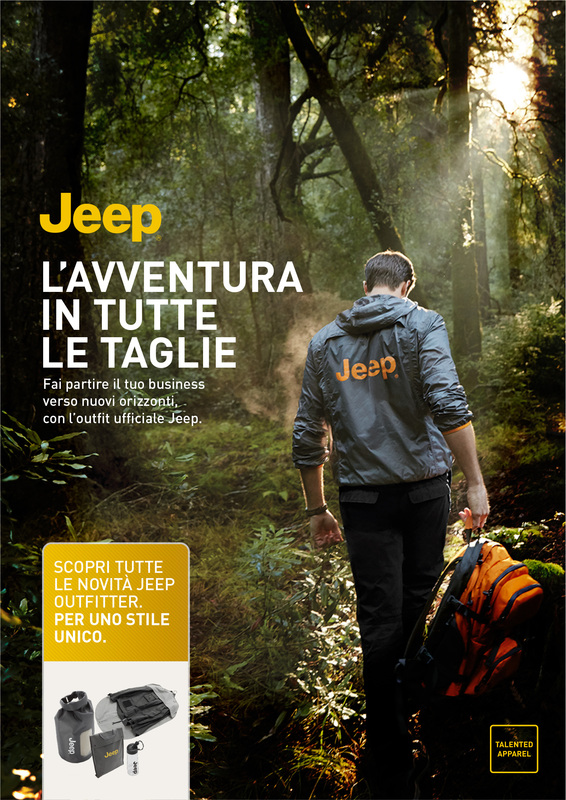 Inspired by the Jeep’s DNA we have designed and developed a campaign which would capture and promote the essence of the brand: overcoming challenges and going on new adventures.